Are you looking for a unique gift idea? Look no further! Here is new ‘’Most’’ list series with lots of creative, unique and extraordinary items that you can buy online for the one’s who you love. Often we use everyday objects for their conventional purposes. How come these items cannot be creative? Why not spice up your life a little and make your friends happy? Every single product, listed below, is handpicked by me based on originality. 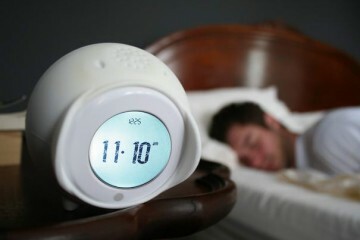 I hope you will find at least one of these interesting to buy for yourself or your friends. 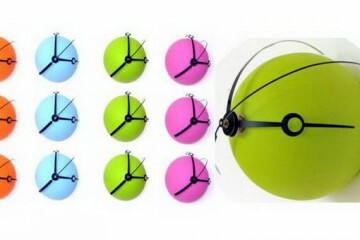 Check out 10 Most Creative Products That You Can Buy Online Part #1. Just follow the link below on each photo to make a purchase from world’s largest online store. 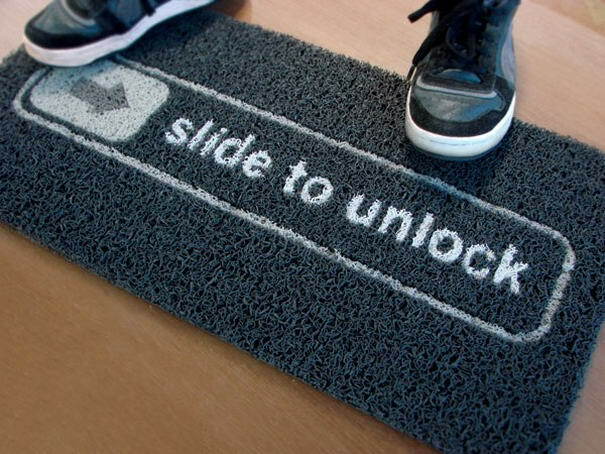 This fun and super geek doormat comes with the famous inscription “Slide to Unlock”, nothing better to place in front of your door. If you slide your feet across this doormat, it will open your door! OK, it’s not true, but even without this interactived still very cool. 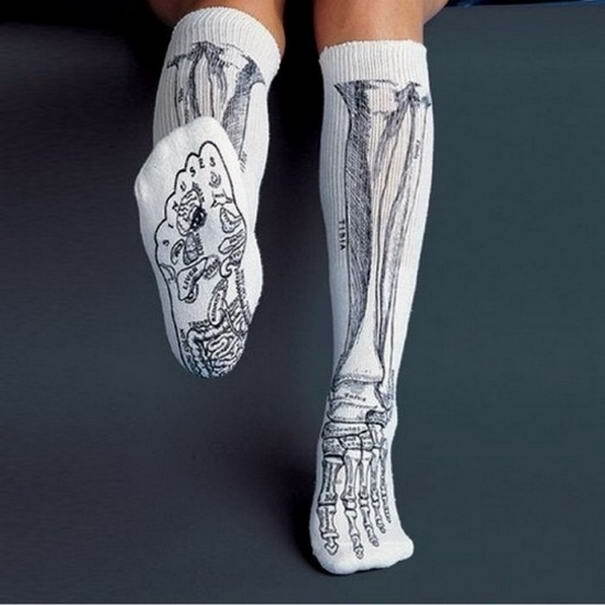 The bones in your lower leg and foot are shown on knee length socks. Soles show reflex points. Go skinless with this amusing design and learn the real names for your big toe, shin bone and more. Knee length. 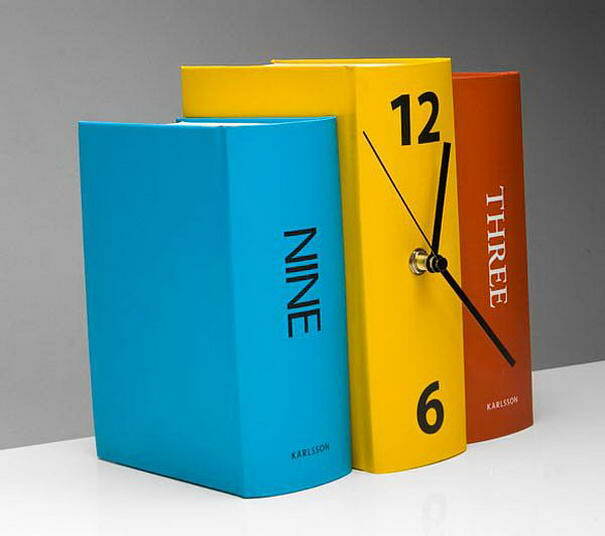 Fun and functional, this stack of colorful faux books function as a table clock. A perfect disguise on any bookshelf. Measures 8 x 7 x 8 inches. 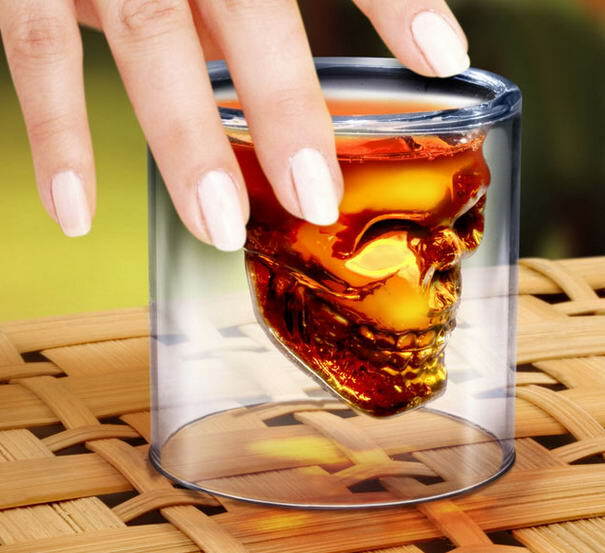 It is a very neat shot glass, when filled the liquid inside the skulls seems to “float” inside of the rim of the glass, it is hard to describe but it looks incredibly cool. The shot glass is made out of blown glass and is hollow on the bottom. 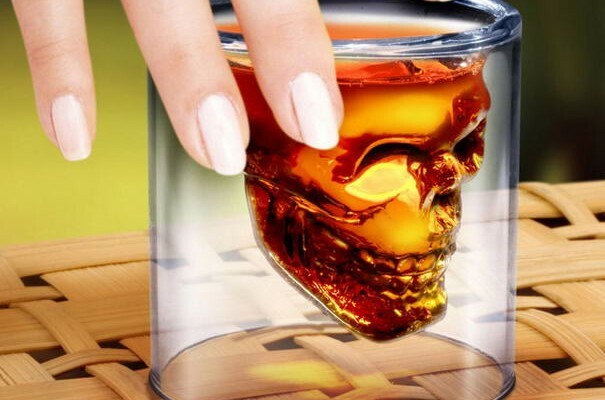 The skull kind of hang down inside and doesn’t contact the sides of the glass except on the top. 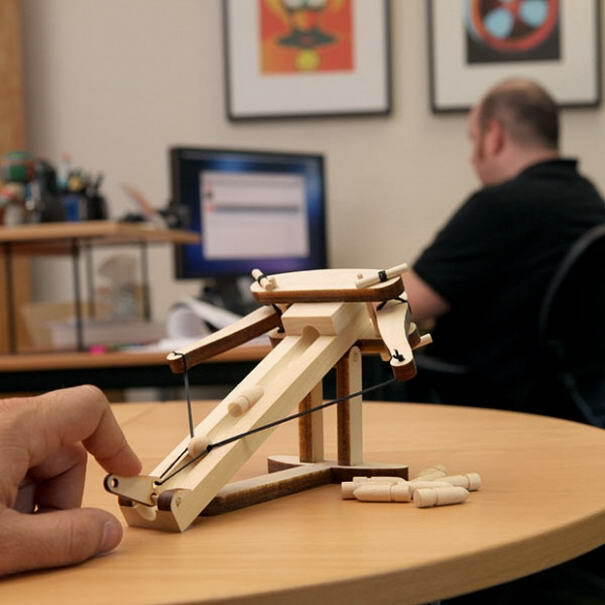 The ballista was the ultimate artillery weapon of the Roman Empire. Similar in appearance to a giant crossbow, it was powered by massive bundles of twisted horse hair. The bolts it fires would mow down enemies and fortifications alike. This kit is based on the Roman design. It is laser cut from select hardwood for easy assembly and reliable performance. 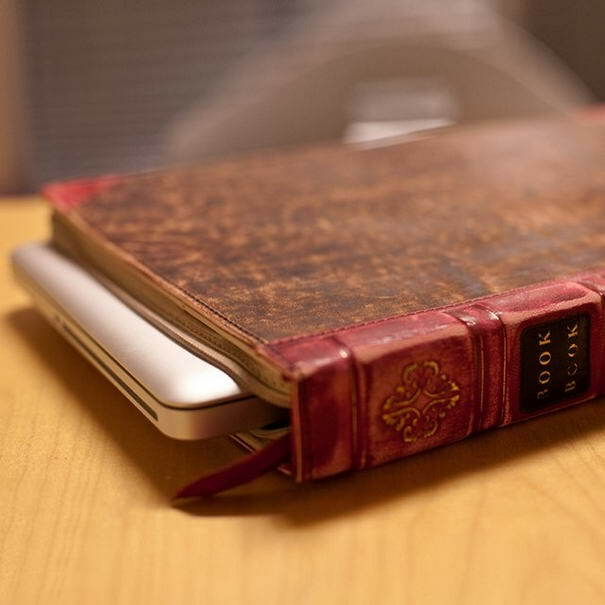 Protecting your MacBook is a top priority and it’s job one for BookBook. Slip your Mac inside the velvety soft, padded interior. Zip it closed and your baby is nestled between two tough, rigid leather hardback covers for a solid level of impact absorbing protection. 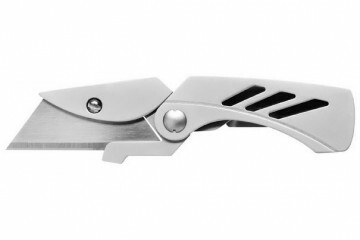 The rigid spine serves as crush protection for an additional line of defense. Perfect for cocktail parties. Simple to play get jumped you drink, get crowned, drink twice. 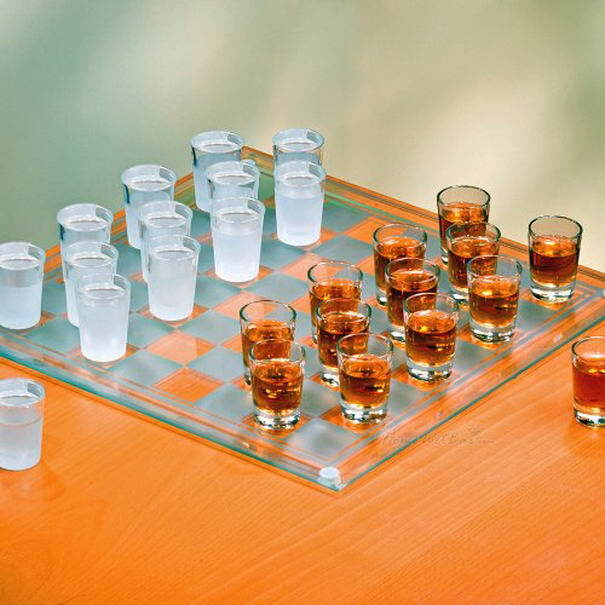 Set includes glass checker board with rubber feet, 13 clear and 13 frosted shot glasses. Board measures 14 x14 ; each shot glass holds 1oz; arrives gift boxed. 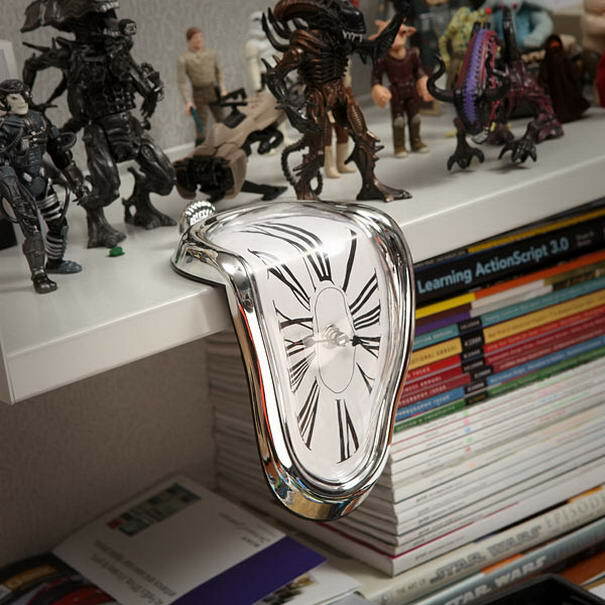 The Time Warp Shelf Clock is the perfect addition to an art lover’s home creating a great conversation piece. You can easily place this homage to Salvador Dali’s Persistence Of Memory on a mantle or shelf – no mounting required. 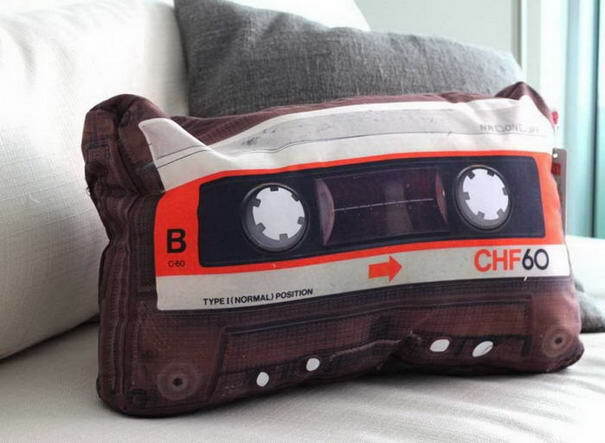 Rest your head on this fun retro cassette tape pillow and dream of your favorite mixtape or soundtrack. Fun, three dimensional photo printed pillow looks like a real cassette tape. Made from 100-percent polyester. Measures 18 by 10 by 4-inch. The Bam VinoTM captures your love of baseball and wine. 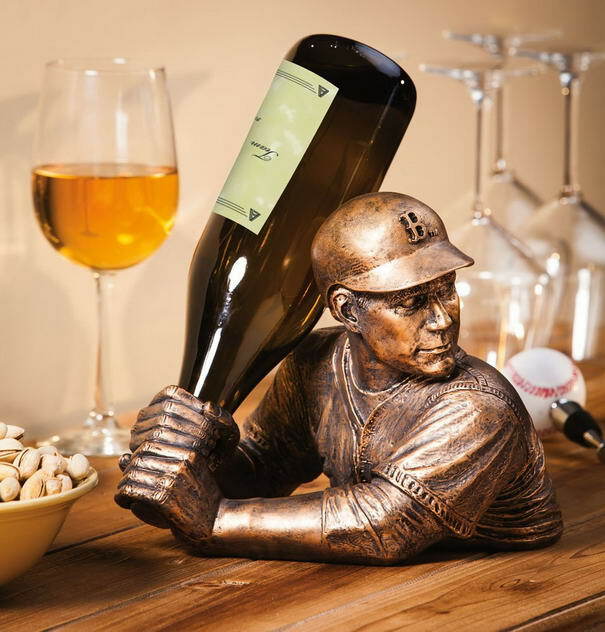 Sculpted to look like a baseball player getting ready to hit a homerun, the bottle fits top down into the player’s hands to form the bat. 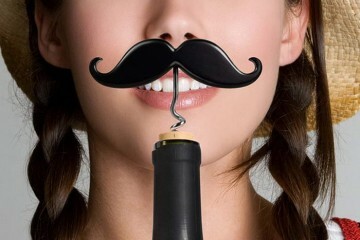 The Bam VinoTM is sure to be an instant conversation piece and an addition to your everyday decor.